In our uber-connected world, we’ve seen donors move from online to mobile giving, and they’ve started streaming your content right from their phones; so what will we do next to keep them engaged? Allegiance Fundraising Group is here to take it a step further and engage your members in a way that puts your station top of mind while they enjoy the 2-for-1 savings they count on. Cue geofencing; now offered in the MemberCard mobile app. 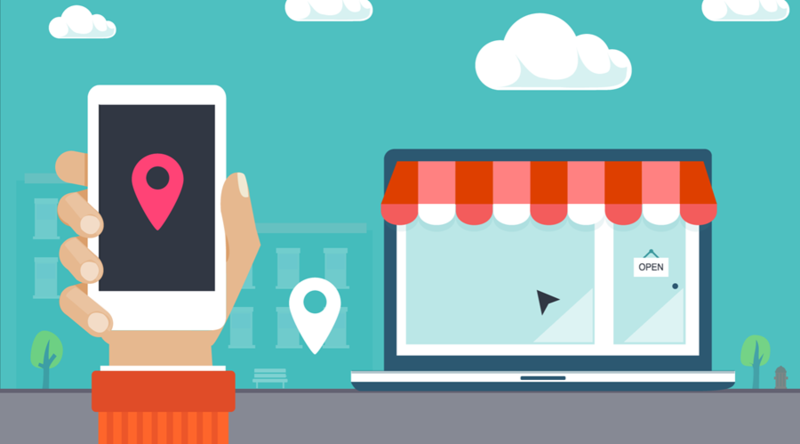 Geofencing is a way of setting up virtual boundaries around a location, generating a notification to the user. 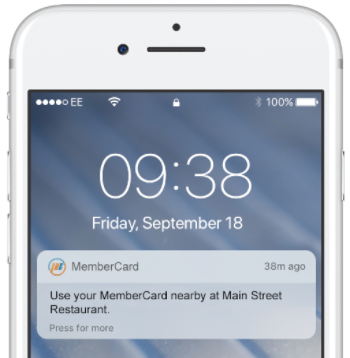 With the new technology in place, your members using their MemberCard Mobile App will receive a message when they are close to a participating benefit, reminding them to use the 2-for-1 offer nearby. In order to take advantage of this feature, your donors will need to allow location services and push messages for the MemberCard mobile app. If your station is ready to increase donor retention and average contribution, then you're ready to sign up. Contact us today using the form on this page or call 844-858-7654 and we'll explain how you can give your donors their new favorite benefit.